Little India is an ethnic neighbourhood found in Singapore that has Tamil cultural elements and aspects of other cultures. Little India lies to east of the Singapore River—across from Chinatown, located west of the river—and north of Kampong Glam. Both areas are part of the urban planning area of Rochor. 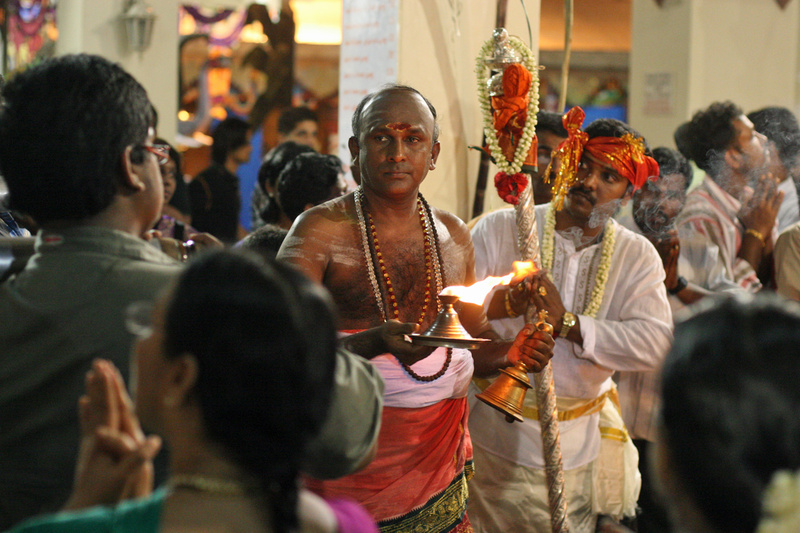 Little India is more commonly known as Tekka in the local Tamil community.